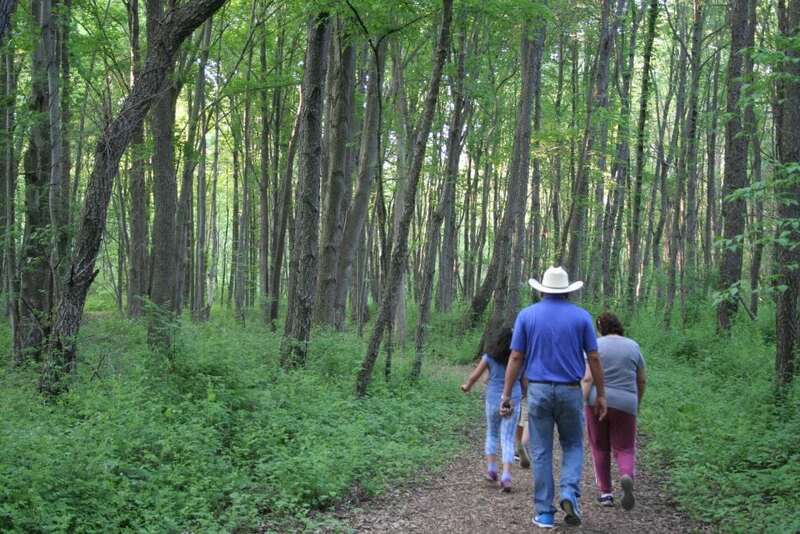 In August we will hike at Cobus Creek County Park. The trail is 1.7 miles in length. The terrain is mostly flat.